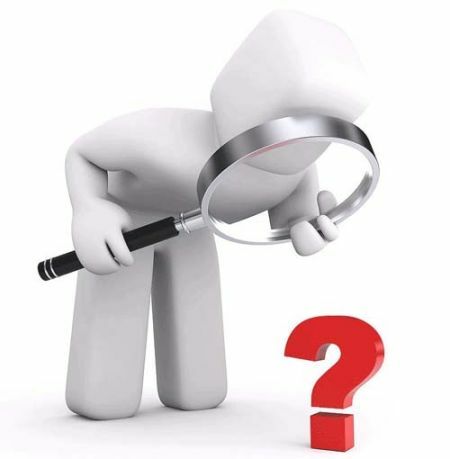 這次在ApacheCon2013 上看到 Apache Kafka 的專案介紹，心想又一個messaging system !? 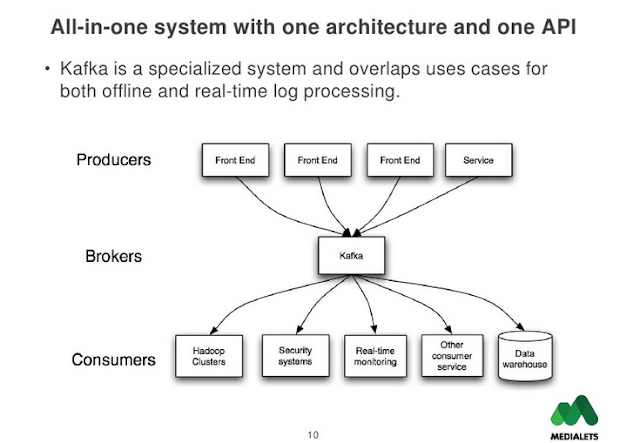 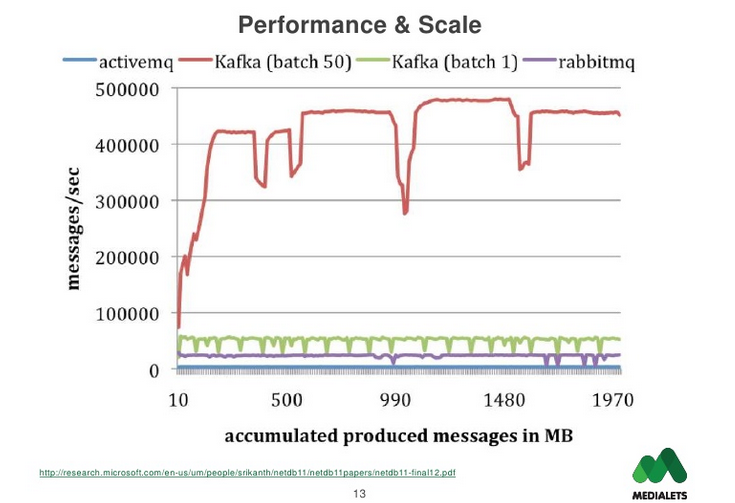 a) Use Kafka if you have a fire hose of events (100k+/sec) you need delivered in partitioned order 'at least once' with a mix of online and batch consumers, you want to be able to re-read messages, you can deal with current limitations around node-level HA (or can use trunk code), and/or you don't mind supporting incubator-level software yourself via forums/IRC. b) Use Rabbit if you have messages (20k+/sec) that need to be routed in complex ways to consumers, you want per-message delivery guarantees, you don't care about ordered delivery, you need HA at the cluster-node level now, and/or you need 24x7 paid support in addition to forums/IRC.